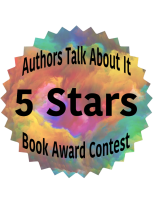 Author Interviews: Please scroll further down on the page to find interview information, both past and upcoming. To book Cheryl on your show please contract her through the contract page on this site. Author, Cheryl B. Evans was born and raised in Ontario, Canada. Evans became a writer out of a deep desire to help make the world a kinder and more compassionate place for the LGBTQ community. 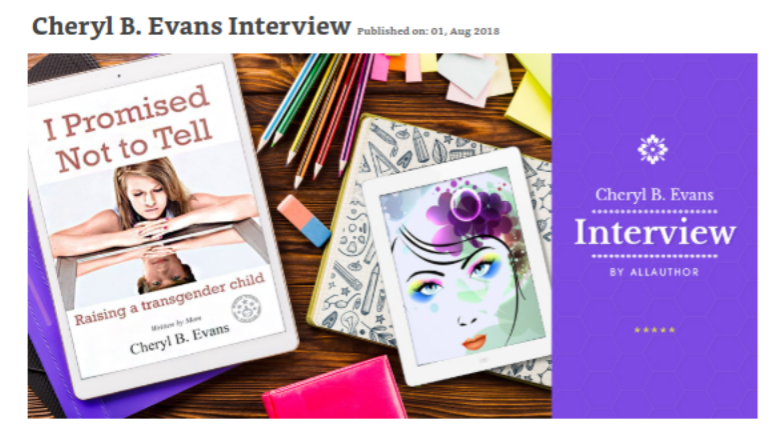 In a world that seems to do far more judging than embracing when it comes to human diversity, Evans pours her passion into her writing in the hopes of making a difference. She is an LGBTQ ally and transgender advocate and believes strongly in protecting the human rights of transgender persons and helping to educate others. Along with her husband Jim, they have raised two wonderful children, one of whom is transgender. 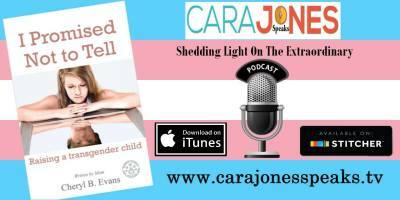 Evans has written about their very personal journey in her award-winning LGBT memoir I Promised Not to Tell, Raising a Transgender Child. In it, she shares every step in their son's transition from female to male, the family's struggles and triumphs. This deeply personal and detailed account of their lives is shared in an effort to help support, encourage and educate others on the topic of gender dysphoria. It is the author's sincere hope that by sharing her family's true story it will help others gain a better understanding of what it is truly like to be a transgender person. For a shortened version of her family's story please visit the pinned post at the top of Written By Mom's facebook page here and while you're there why not give the page a like - I know Cheryl would appreciate it! If you are interested in reading more about gender dysphoria from a science, social and religious perspective you may want to check out Evans's second book: What Does God Think? Transgender People and The Bible. In it Evans uses strong biblical and scientific references to answer the question many Christians have thought about, What Does God Think? about transgender people. Want to learn more about Cheryl? Click the link below to be directed to a specific blog post where Cheryl shares 50 fun facts about herself. 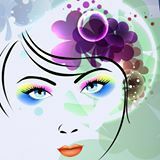 You can also visit her Amazon author's page (link also below) to see a full list of all her books. I dedicate my stories to you, my readers, and wish you nothing but peace, love and an abundance of happiness. Jane interviews Cheryl about her writing style and motivations for her new book I Promised Not to Tell. Use the link below to go straight to the interview. author Viga Boland as part of her Lets Talk Writing Series. I Promised Not to Tell . Visit www.wmapradio.com for more great interviews. Visit www.dowdstudios.com for more great interviews. Learning about her book, their family's experience and the importance of humanizing transgender people. It's not about learning from text book cases but from real people, real families and real life challenges. Click the red arrow button below to listen. Another great opporutnity to disucess the difference between gender identity and sexual orientation and how the two are completely separate things. Thank you! Sincerely, I want to thank each and every one of them. I appreciate that through picking up my book they have decided to come along side our family on a deeply personal journey and I hope in the end they feel it was well worth their time and attention..
To be taken to the full interview click here . "I was highly impressed with Evans' story and found myself cheering on her and her husband as they supported their son through each step of his transition journey. Evans writes beautifully, and her accounts of Jordan's and their lives is authentic and moving. It's most highly recommended." 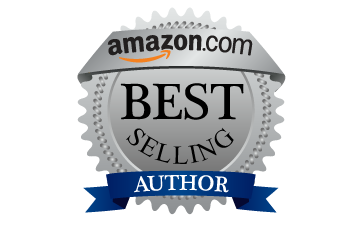 ​For Reader's Favorite: 5 Stars!